I <3 you Paula! I love that you look at reviews this way and that I know when I read any of your books that I don't have to worry about being 100% honest with you! I agree with all your points on reviews from a readers POV also. I definitely am more interested in a book with a ton of reviews vs small reviews. I'm also so intrigued when reviews are majorly mixed. I don't know why, but when I come across a book that half the reviewers hate it & half love it I HAVE TO READ IT! Guess I just need to know which side of the line I stand on. Also I completely understand what you mean by the negative legitimizing the positive reviews, if I see a book with ALL 5 stars, my first thought is "something's up with this". I mean even HP has reviews less than 5 star reviews. I completely agree with #3 also. I NEED to know why you didn't like a book! 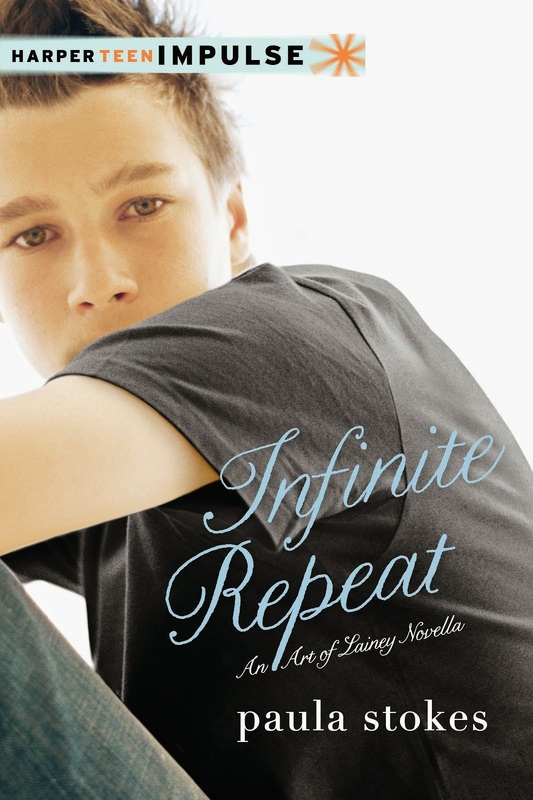 If it has insta-love....well I'm a little more hesitant to pick that kind of book up. Love triangles? Bring it on, I'm always up for a good "my heart is torn" story. All excellent points you make! Also, I love love love love Clueless and Easy A!!!! So that is an awesome thing! I'm also SUPER SUPER excited for Liars, like BEYOND excited. I'm in this mood a lot lately for "darker" books so I'm ready for this!!!! I am like that too when a book is majorly polarizing. I knew I was going to read Allegiant, but when the initial reviews were all like 5 MEGA STARS BEST BOOK EVER or 1 STAR I HATE THIS BOOK MORE THAN LIFE ITSELF I had to read it right away just to know what the big deal was. Wow. I love your outlook on reviews! I always struggle when writing a review for a book I don't necessarily care for after meeting/talking with the author before I've read it. It's good to know that honest reviews are appreciated. Also? 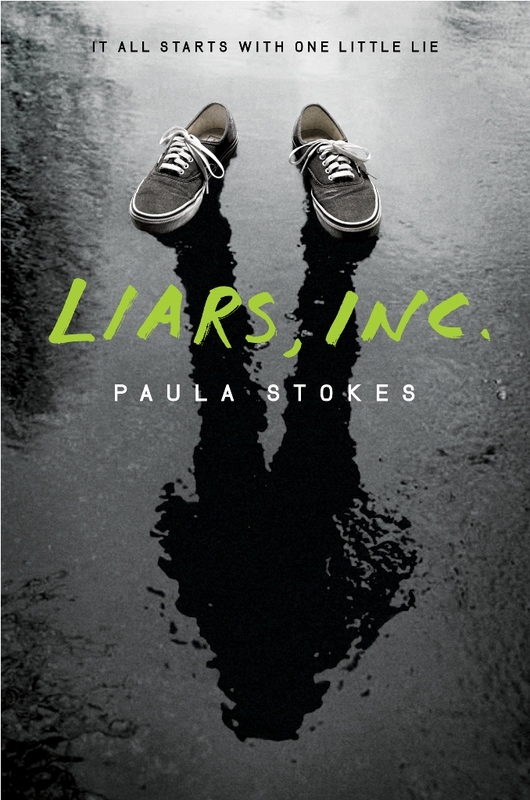 Can I express how excited I am for Liars? Seriously. I need that book in my greedy hands now. Now. NOW. Part of it I think is that my agent is unbelievably honest with me. She's read stuff I wrote and just been like "Let be me frank. [List of all that is not right with my writing.]" As painful as that can be, ultimately it pushes me to be better and also makes it really easy for me to believe her when she says she loves something. You're welcome. 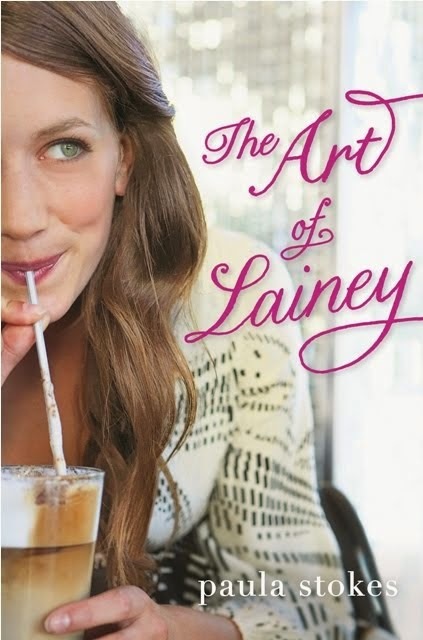 Thanks for being part of #TeamLainey! Amazing post! I am always so worried that in writing a negative review for a book that just wasn't for me that I am getting other people who might like it to not read it.... (I hope that that made sense) But it is great to know that authors appreciate honest reviews! We do, we do. We need your reviews :) I try to make every book better than the one before, so I would be super-bothered by all 5-star reviews. It'd be like "Huh. How am I supposed to top that?" I totally agree with your third point. 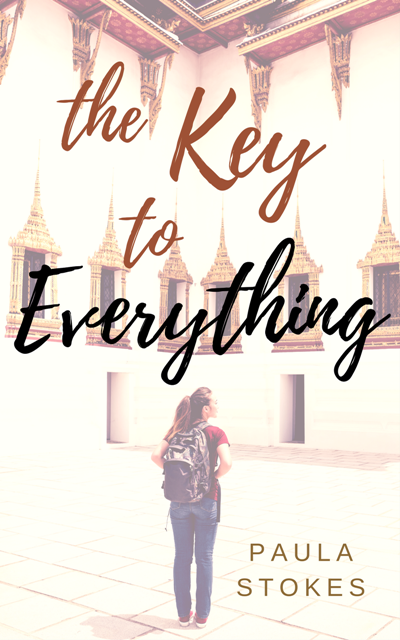 Not every book is for every person and that's why I always try to say something like "this thing really didn't work for me, but that doesn't mean it won't for you" in a fair number of my not-as-positive reviews because it's true! I may hate something that other people love. A crazy love triangle may turn some people totally off a book, but be the best darn thing about it for others. So I think reviews definitely help steer people in the right direction there. I have no problem with reviews and ratings, because the US was founded on freedom of expression (Oh right, you're Canadian. What was Canada founded on? Hockey? Maple syrup? Just kidding :D) But I don't like the idea of judging books as "good" or "bad." I'm always going to prefer fluffy contemps and genre thrillers over super-literary award-winners, but that doesn't mean my tastes are worse than anyone else's--just different. Yay for warm fuzzies! (It's cooold here). I think my favorite part of this post was how you admitted that the rating doesn't matter. Sure, negative reviews aren't as great as positive reviews, but in the end they are still a marketing strategy. I have one friend who, in fact, buys every book I write a negative review for because she is curious to fully know what exactly pissed me off about everything. For others, they get curious.